Light meals of the highest quality can be enjoyed here, as well as some of the best aromatic hot and cold beverages around. 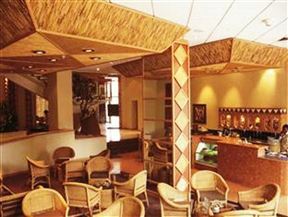 Famous for its delectable coffees, the Crowne Plaza Coffee Shop certainly lives up to its name. 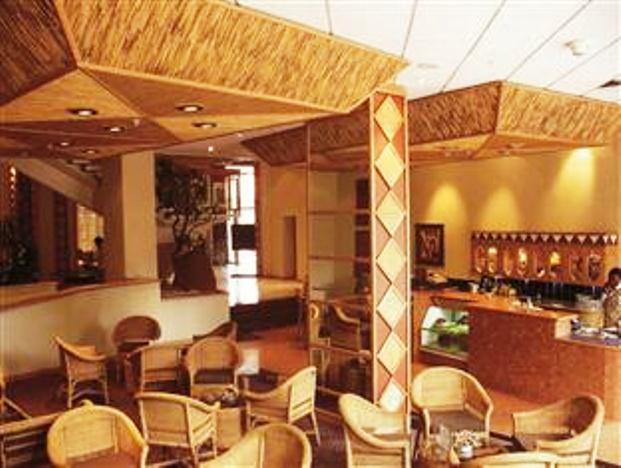 The menu is small but extensive enough to satisfy most tastes. Kick back and relax for a treat of a lunch.